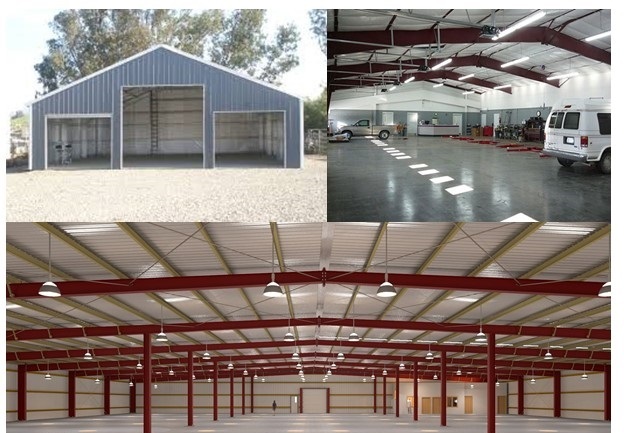 Steel Buildings Zone is known in San Antonio as an authority on steel buildings. From steel garages to warehouse buildings, we’ll connect you with to right suppliers. Local metal building suppliers can help you with steel garage buildings, metal barns, storage, and more. How Much Does A Steel Building Cost in San Antonio? Foundation costs $3.90 to $7.83 per square foot of poured concrete. If you’re buying a steel building in San Antonio it’s important to know the building codes, so be sure to check San Antonio building codes before you sign any contracts.